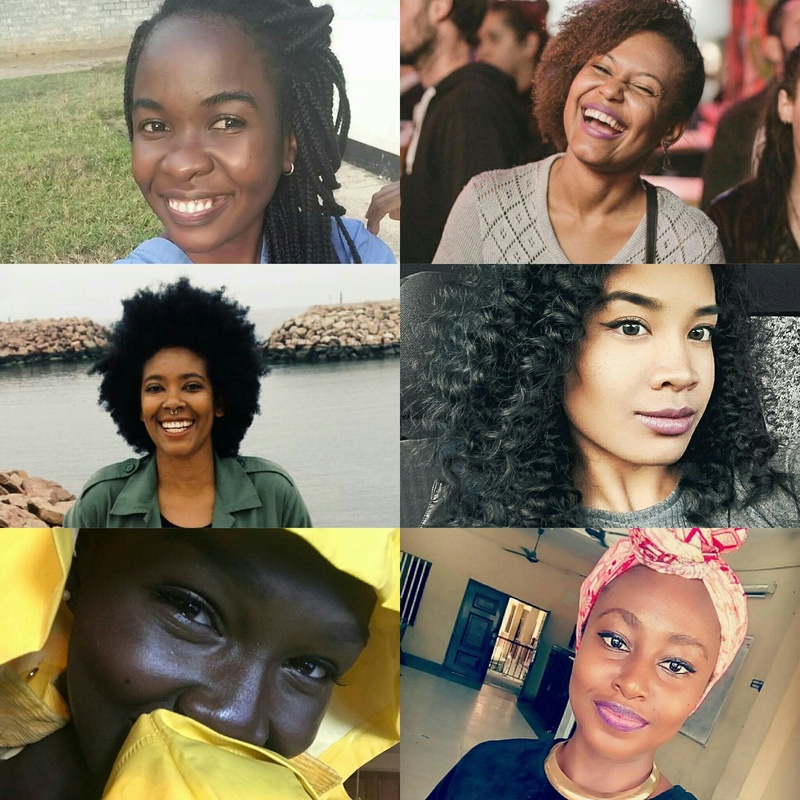 Yesterday, the 25th of May was Africa Day. To celebrate this day set aside to celebrate our heritage, we decided to keep everyone updated on the e-book project. Africa Day was founded on the 25th of May 1963 to celebrate the foundation of Organisation of African Unity which has since been replaced by the African Union (AU). 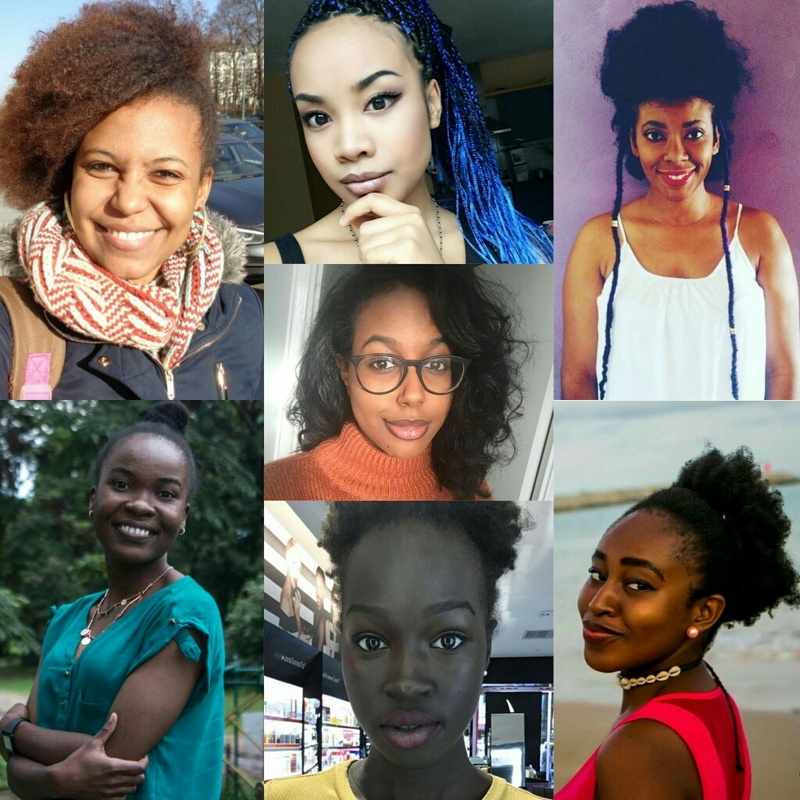 Meet the hardworking and wonderful ladies behind the e-book project. From different backgrounds, nationalities and faith; what joins us together is our love for wanting to make a difference in the world. We hope this e-book changes lives the way it has started to change ours. From practically strangers to forming bonds that defy borders. In alphabetical order, here they are. 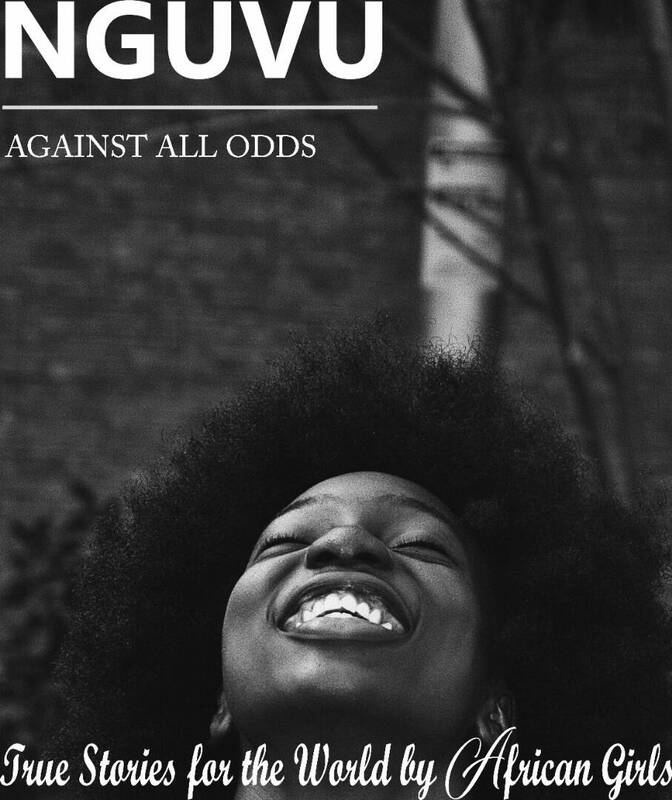 As part of celebrating Africa, an e-book titled Nguvu (Against All Odds) that will contain diverse original short entries by African/Black women or women with African/Black ancestry worldwide whose stories will inspire and motivate young Africans and young people around the world will be published. 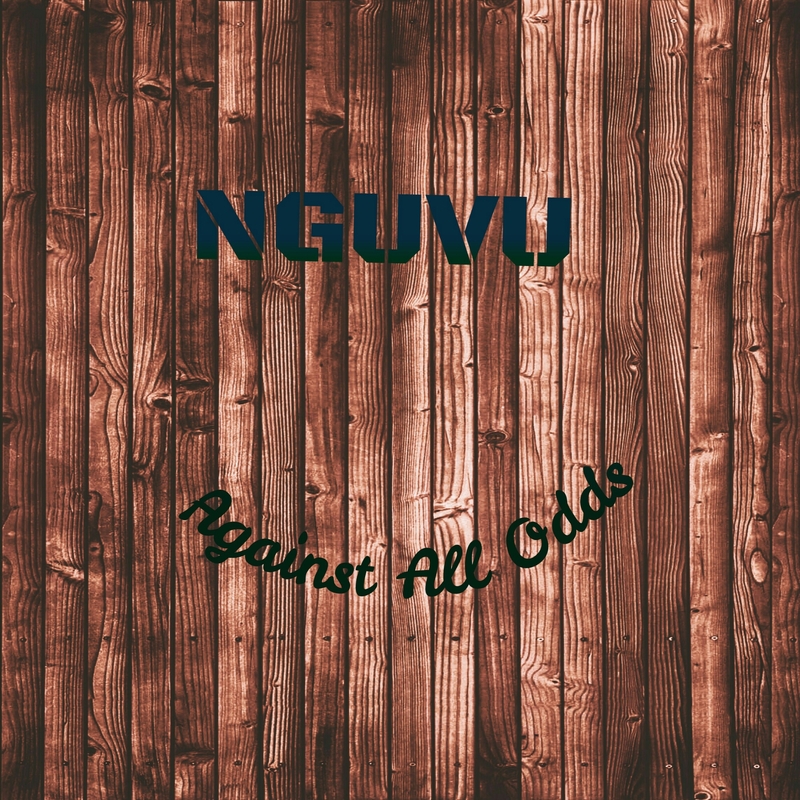 These entries will be selected from different fields and different nationalities of game changers breaking out of the box and debunking negative stereotypes in their little corner despite all odds.